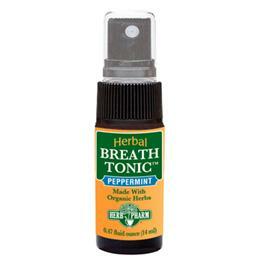 Herb Pharm is one of my favorite herbal companies, so I began (and ended) my search with their Breath Spray (which comes in peppermint or spearmint). It’s small, so it fits in my purse, and with just a spritz or two I feel like a whole new woman! Variety is the spice of life (especially in the kitchen) so I love swapping out cooking essentials to make sure I am getting the best of everything! Recently, I did a 2 week cleanse where soy was not allowed. Because I use tamari, nama shoyu and Bragg’s liquid aminos on the regular (I love my quinoa stir-fry recipe) I was pushed to look for alternatives, and I found one that will stay in my rotation! 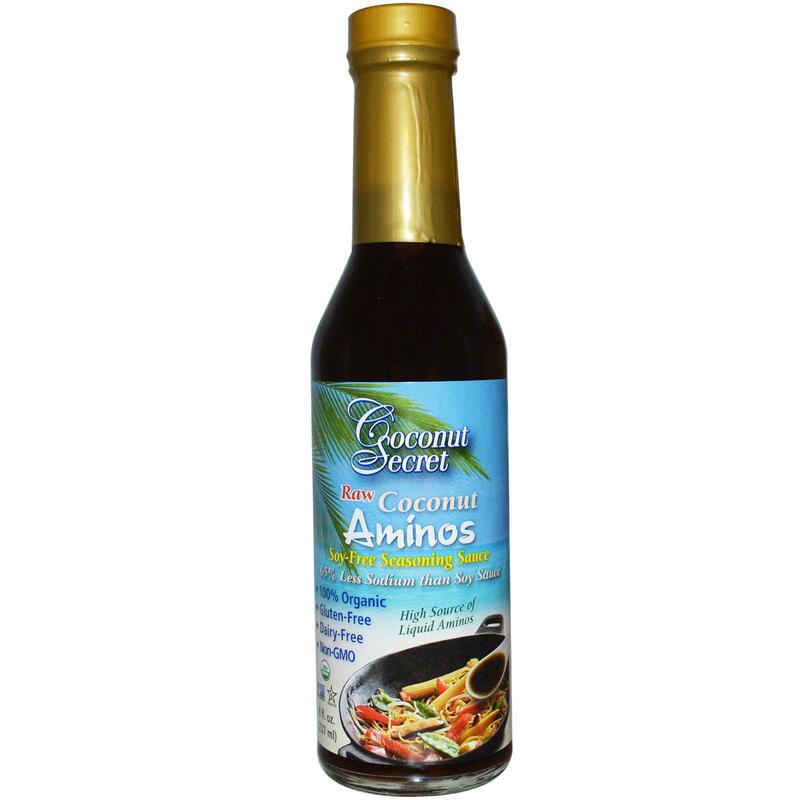 Coconut Aminos is made from the sap of a coconut and has the same unique flavor that soy sauce provides. It’s a great option if you are avoiding or allergic to soy! If you decide to try it, make sure to store it in the fridge after opening (says so in the directions – which I almost missed). Not being a yogurt person, this is big news for me. Clients are always asking me about yogurt, and because it is usually loaded with sugar (along with hormones and antibiotics if it isn’t organic) I usually offer other healthy suggestions for them to enjoy throughout the day. Recently, on a health food store tour with a client, I came across a sheep’s milk yogurt and felled called to give it a try. Because sheep and goats milk is typically easier for the human body to digest, it can be a great alternative to cows milk products. 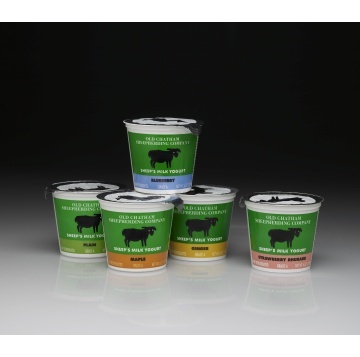 Black Sheep Yogurt is made at Old Chatham Sheepherding Company (in upstate NY) and the ingredients include pasteurized sheep’s milk along with 4 other strands of beneficial bacteria… thats it! They have some other flavors that I have yet to try (like ginger and maple), and if you’re in the area, you can visit the farm, meet the sheep and buy some of their other goodies (their cheese is pretty amazing). Want to transform your living/work space without spending too much money? Fresh flowers! Seriously. It’s that easy. 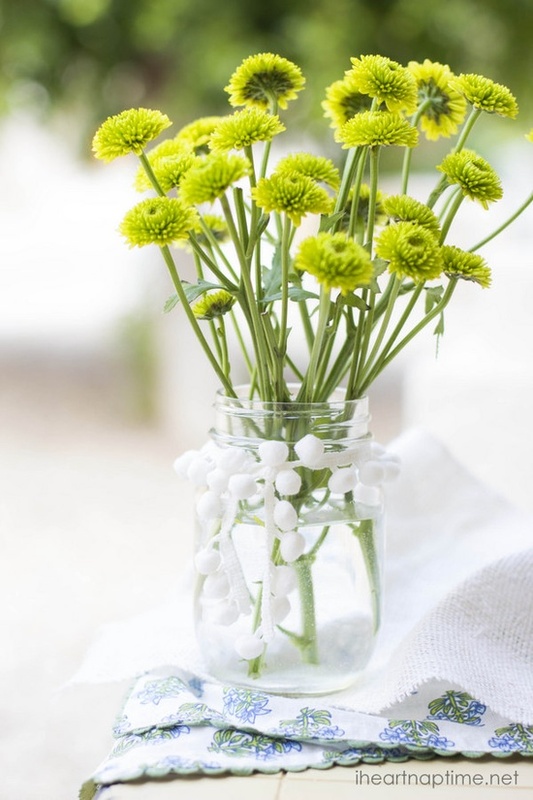 Adding fresh flowers to a room brings a brightness, a fragrance and a delicacy that only flowers can offer! I have had so much fun over the past month scattering little vases of flowers around my apartment – I mean, how can you not smile when you are staring at a beautiful, fragrant bunch of colorful pedals throughout the day!? I have fallen in love with Marianne Williamson all over again. 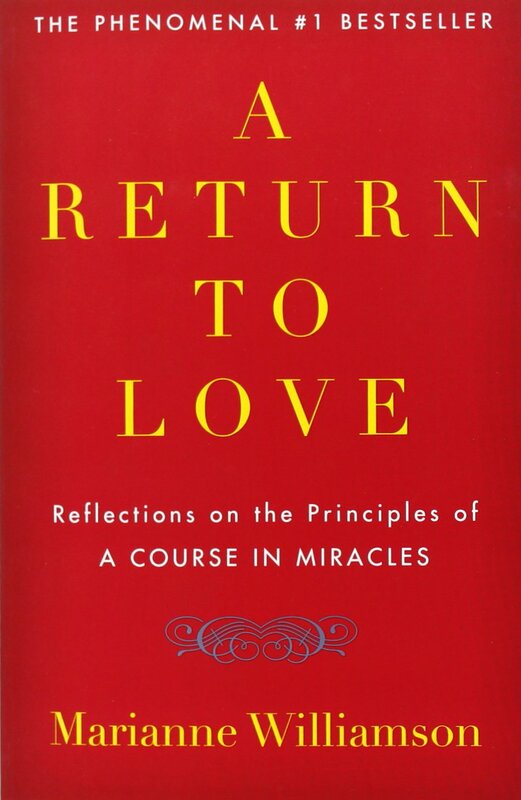 I first read A Return To Love years ago and for some reason (thank you universe) I picked it up off my bookshelf on a random day a few weeks ago and began scanning the pages. Her words are powerful, and I was instantly brought back to this place of love she reveals the reader. She teaches that without love, there is pain, when we give love, we receive love, and when we love, we release fear. She writes in a deep yet simple way, making it easy to relate to her experiences on how to surrender, step away from fear, and move into love. Sending you mountains of love as we step into the month of August. Tags: a return to love, bits of sunshine, breath tonic, coconut amines, favorite products, fresh flowers, herb pharm, june, marianne williamson, products, yogurt. Bookmark the permalink.